The Chairman of the Bradman Foundation, Mr Maurice Newman AC, has pleasure in inviting you to a luncheon to announce the 2019 Bradman Scholars and mark the closing of the 2018-19 cricket season on Bradman Oval. The day will include arrival drinks and canapes in the pavilion while a 40 over cricket match is played on Bradman Oval between the Chairman’s XI vs Bradman Members XI. 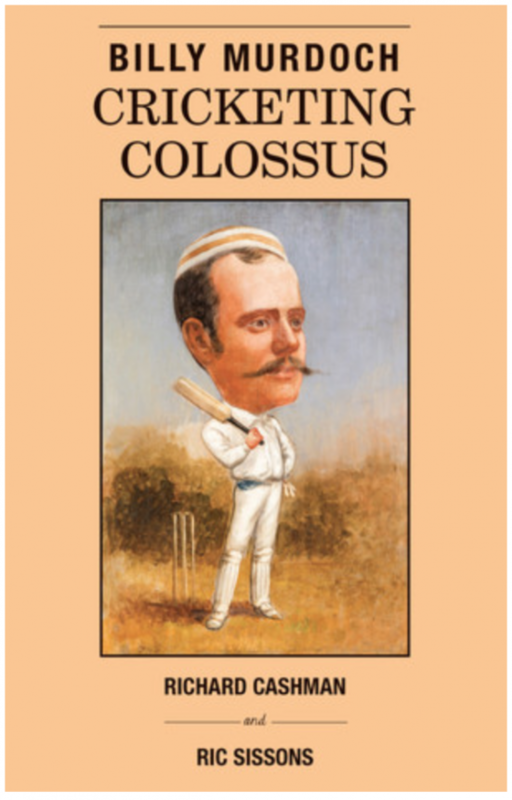 Following this guests are invited to the Bradman Library where Richard Cashman and Ric Sissons, the authors of the book ‘Billy Murdoch Cricketing Colossus’ will talk about the great man. Please stay on for lunch in the main hall of the Bradman Museum where a light lunch will be served and a cash bar available. For more information and tickets, please contact (02) 4862 1247.